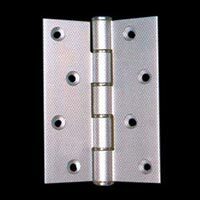 We make available Aluminum Pivot Hinges in different specifications. 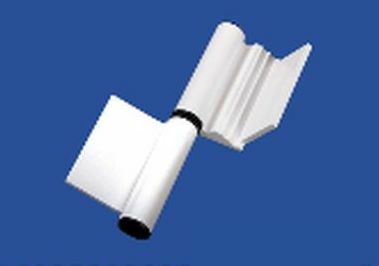 Our range includes M.S. zinc plated, color coated and 3D adjustable aluminum hinges. The best thing about our Aluminum Pivot Hinges is that proper distance is maintained between sash and frame for smooth movement. 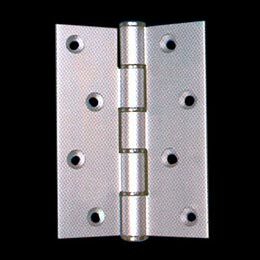 The manufacturing and testing of our Aluminum Pivot Hinges are done using the latest techniques with the objective of eliminating each and every possibility of defect.